Sher-Wood T80 Senior Composite Goalie Stick | Sports Etc. 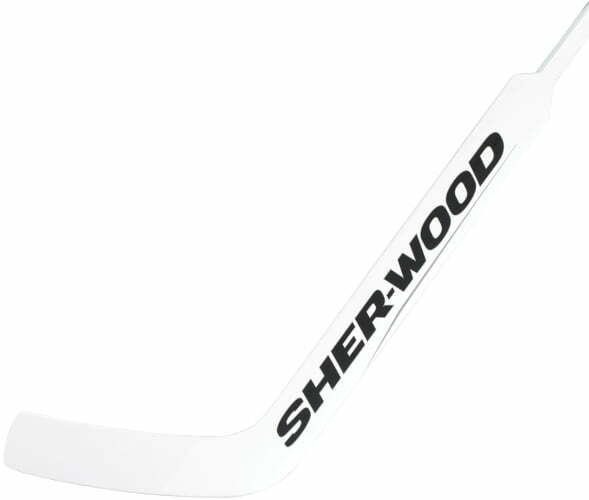 The T80 features Sherwood’s innovative VRF.2 foam core which will help dampen any vibrations from stick impacts as well as keep the stick feeling newer, longer. The square shaft design offers a great feel and comfortable grip on the stick, and the Pure Sense technology helps you control the puck more easily. Sports Etc Performance To Value Rating– 8 out of 10. A great value in the world of full composite goalie sticks. Lightweight and durable.